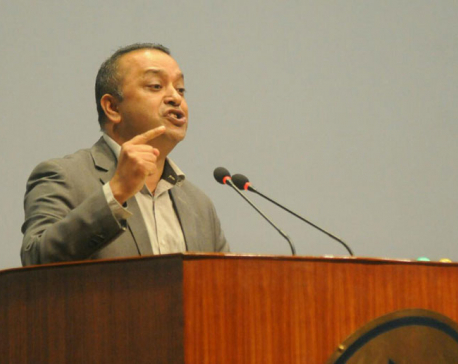 KATHMANDU, Feb 14: Deputy Prime Minister Kamal Thapa was given formal farewell today from the Ministry of Energy and Ministry of Urban Development. Separate programs were held in the two ministries today to bid adieu to the Minister who had been given the portfolios of both ministries. At the program of Energy Ministry, he claimed that an important decision was made for the development of nation during his term at the Ministry. 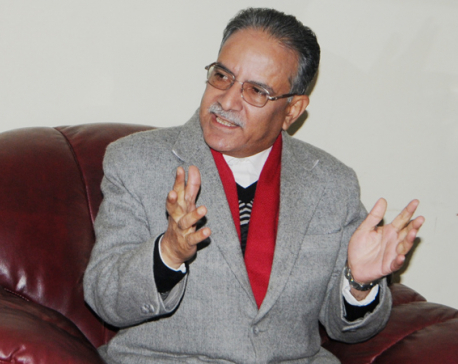 He said he was well aware of his duties and limitations while assuming the office and was not much excited, adding that the decision to construct the Budhigandaki Hydropower Project of national pride with the investment of domestic capital was really a significant move.